Internet of Things. Cloud Computing. Real-time Analytics. More buzzwords, you say? Not to today’s savvy business leaders, who are watching as these technologies merge into a force – for change, and business success – that’s quickly going well beyond most everyone’s expectations. Fitness wristbands, utility meters, cars, and just about every other device available are sending data to the cloud, where real-time analytics are creating new revenue potential for companies of all shapes, sizes, and industries. Thanks to the new issue of Fortune Magazine, executives have been alerted: the time to move to these new models for business empowerment is now. In “Business Thrives at the Intersection of the Cloud and the IoT,” Fortune notes that, according to the Cisco Global Cloud Index, a year from now IoT-generated data will be 49 times greater than all data center traffic. This granular, sensor-generated data will give executives and managers deeper insights into customer habits and patterns than ever thought possible, and the bottom line will reward those businesses that can interpret and act on that data. But Fortune also points out that such rewards will come at a price. 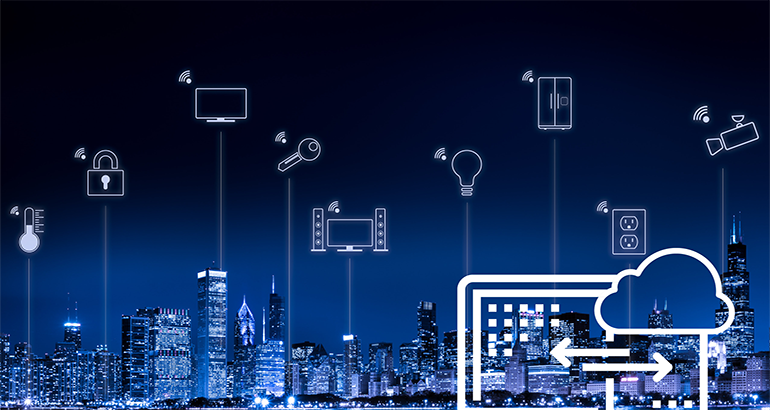 Turning IoT data into actionable intelligence will require massive processing, memory and networking resources, with substantial costs for on-premise solutions. And this is where cloud computing, comes in. The cloud offers elastic, pay-as-you-go IT resources, able to ramp up quickly to deliver analysis in real time. 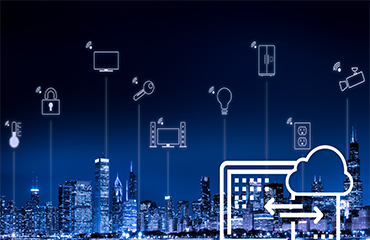 Cloud-based real-time IoT analytics are delivering benefits today to companies as diverse as telecom pioneer Ericsson and retail giant Starbucks. For the future, says Skeen, expect to see additional dividends of cloud-based analytics platforms: access and agility. And, he says, for companies seeking to navigate the complex road to digitization, cloud-based real-time analytics will offer a “fast and agile route” to business certainty. Meanwhile, innovations in artificial intelligence and other technologies will promise further benefits for those businesses equipped to take advantage of them. 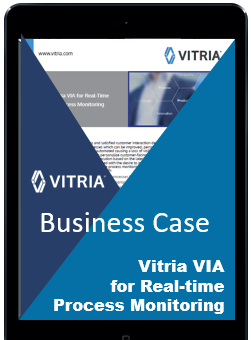 “The biggest pool of IoT data, or the most accurate AI algorithms will have limited value if not embedded in real-time operations,” notes Vitria’s CEO and co-founder, JoMei Chang.